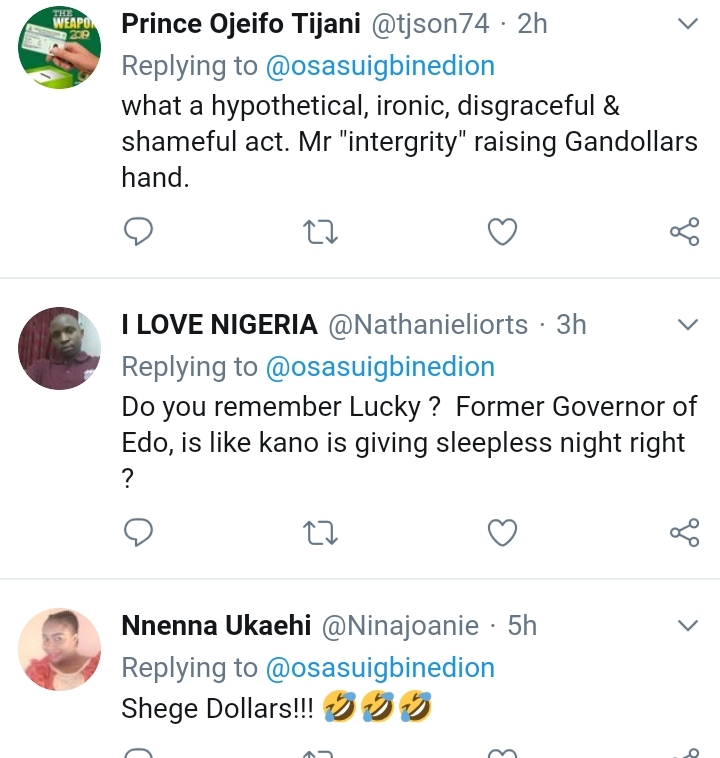 Home Unlabelled Osasu Igbinedion, Nigerians Mock Buhari For Endorsing Ganduje For 2nd Term After Dollars Bribery Scandal! 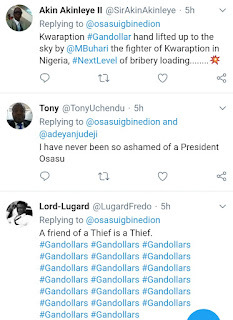 Osasu Igbinedion, Nigerians Mock Buhari For Endorsing Ganduje For 2nd Term After Dollars Bribery Scandal! 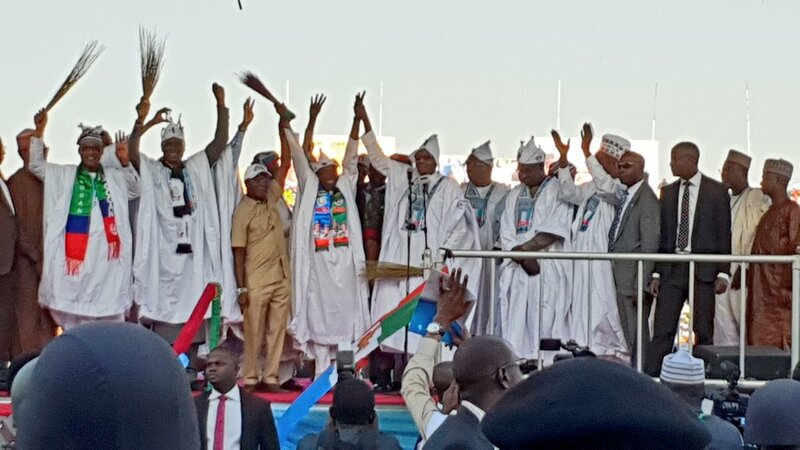 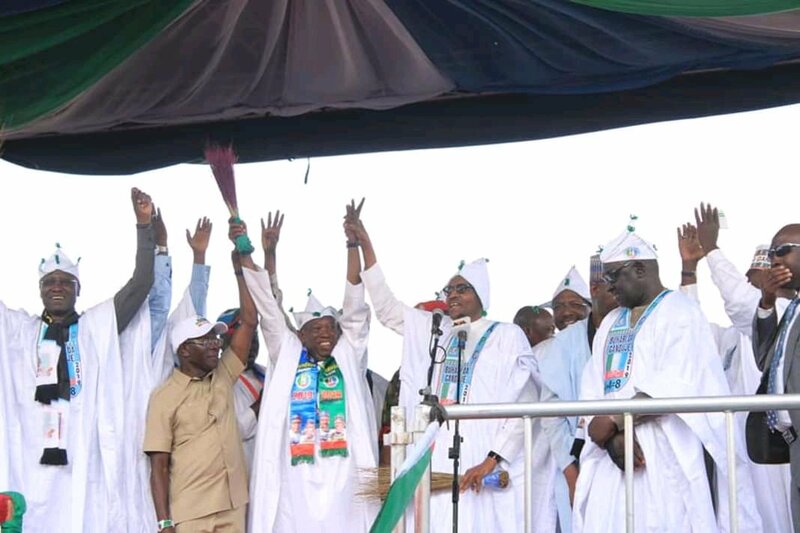 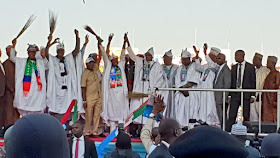 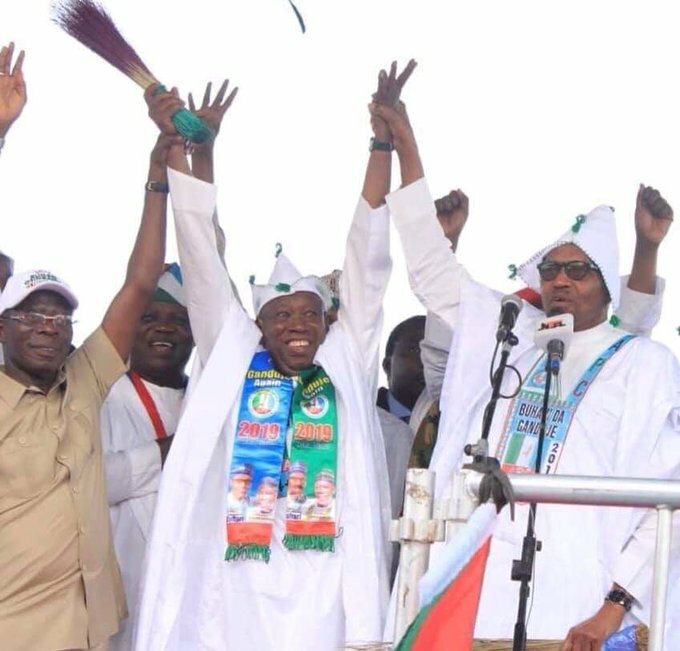 Osasu Igbinedion and other Nigerians have mocked President Muhammadu Buhari for endorsing and raising the hand of Kano Governor Umar Ganduje during the 2019 APC presidential campaign rally in Kano. 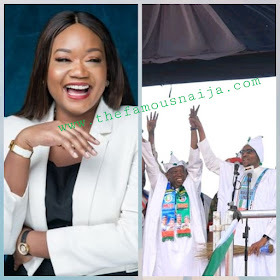 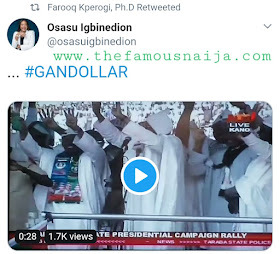 Osasu Igbinedion the daughter of former Governor Lucky Igbinedion of Edo State shared this video of President Buhari, Oshiomhole raising the hand of Governor Ganduje as endorsement despite Ganduje's bribery video scandal. 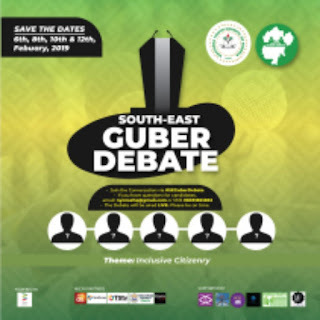 Osasu Igbinedion is the initiator of the Osasu Show Foundation, a non-governmental organisation, and a TV presenter whose show, The Osasu Show, is a platform to connect the electorate and the elected. 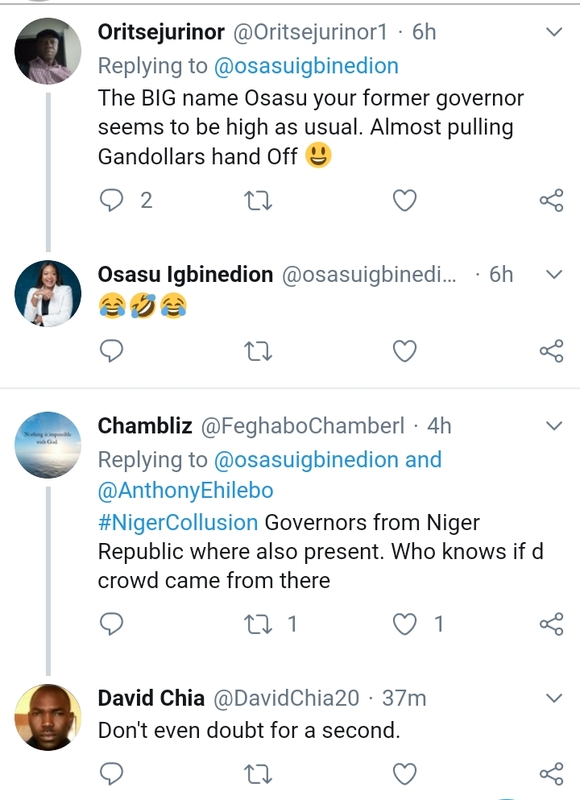 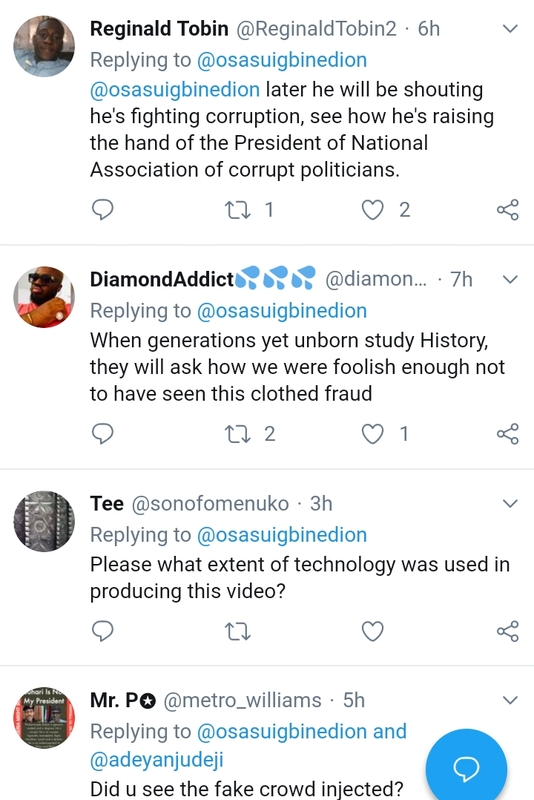 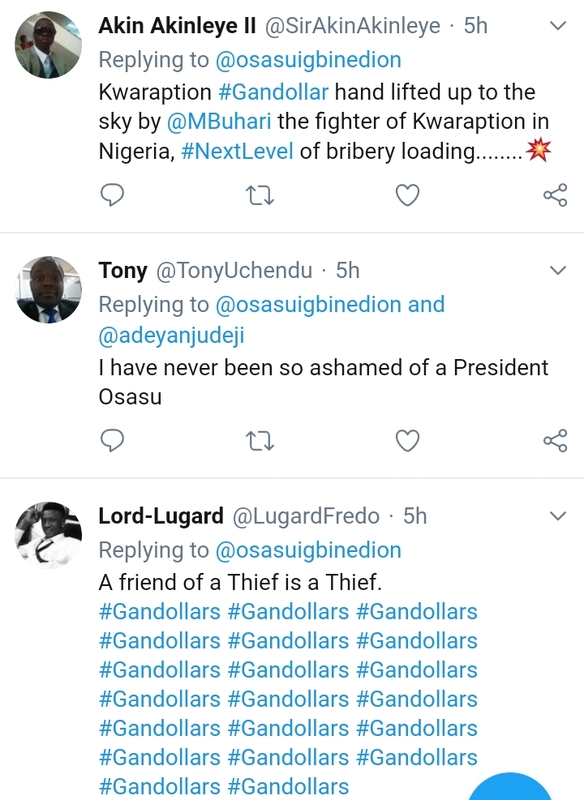 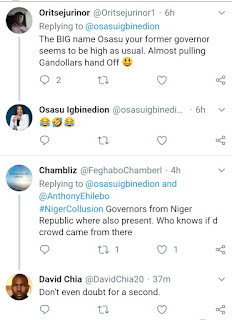 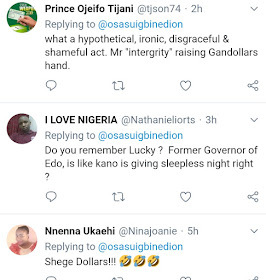 See how other Nigerians are mocking President Buhari for endorsing a Governor who was involved in a bribery scandal, despite Buhari's anti-corruption claims. 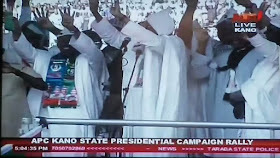 "What a hypothetical, ironic, disgraceful & shameful act. 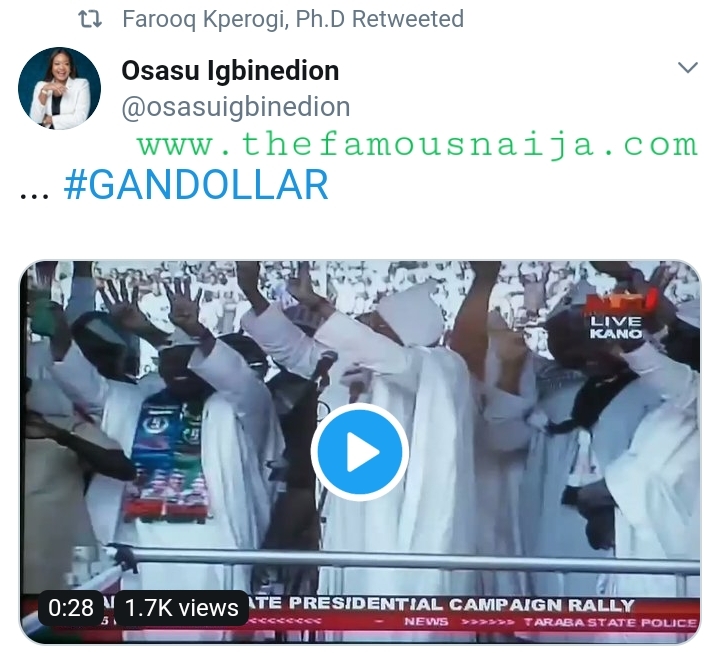 Mr "intergrity" raising Gandollars hand." " Hahaha Mr integrity with the chief priest of corruption HRH Gandollar"
" Wrong.... 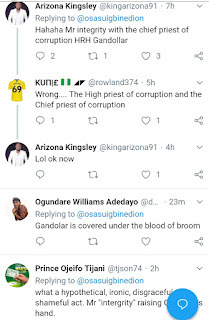 The High priest of corruption and the Chief priest of corruption"
"Gandolar is covered under the blood of broom"
" The dollar Gov. 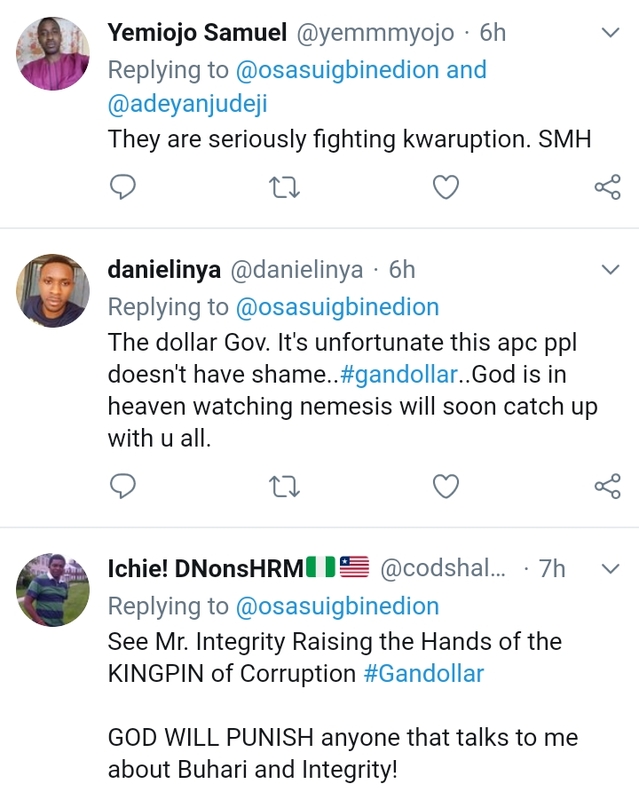 It's unfortunate this apc ppl doesn't have shame..#gandollar..God is in heaven watching nemesis will soon catch up with u all." 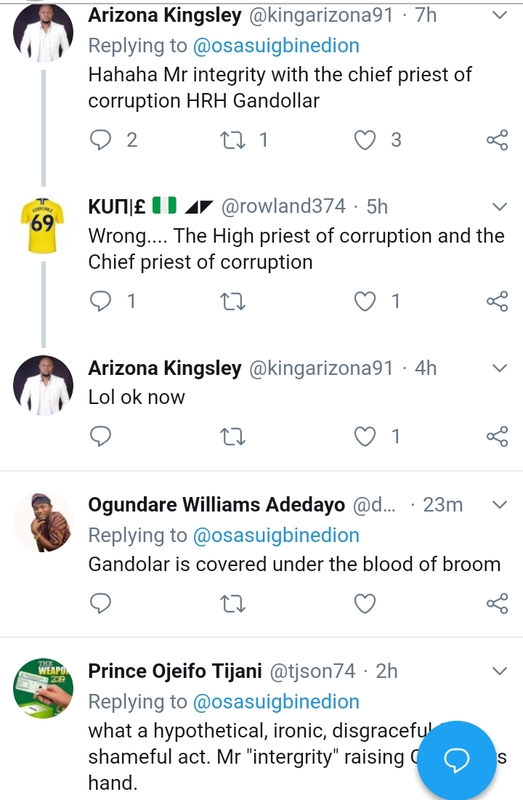 "See Mr. Integrity Raising the Hands of the KINGPIN of Corruption #Gandollar"
GOD WILL PUNISH anyone that talks to me about Buhari and Integrity!" 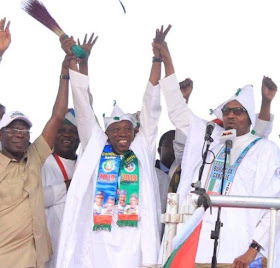 "later he will be shouting he's fighting corruption, see how he's raising the hand of the President of National Association of corrupt politicians."